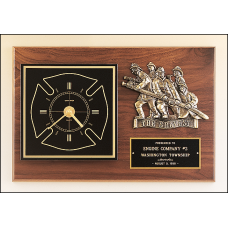 BC96 Firematic award with antique bronze finish casting and clock. 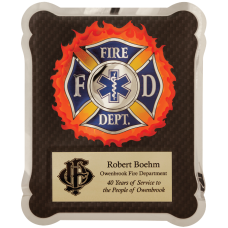 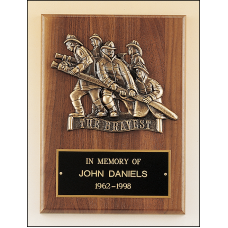 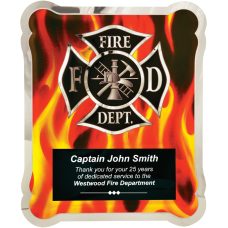 12" x 18" PlaqueLaser engravable plate.Solid brass engraving plate.Individually boxed.Clock supplied..
HER101 Firefighter Hero Plaque with Vertical Flames. 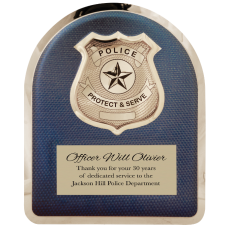 HER103 Police Hero Plaque with Chrome Badge. 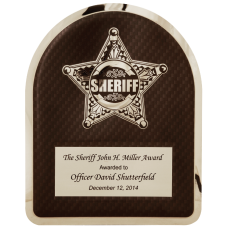 HER104 Sheriff Hero Plaque with Chrome Star. 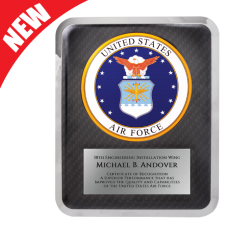 HER221 Air Force Hero Plaque. 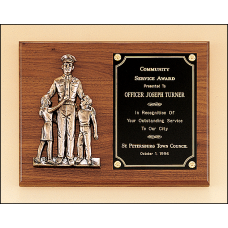 P1965 Police award with antique bronze finish casting. 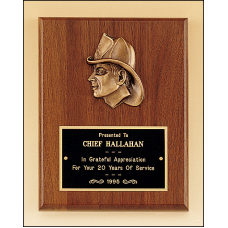 P2792 Firematic award with antique bronze finish casting. 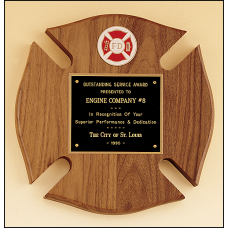 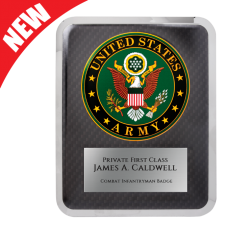 P2793 Firematic award with antique bronze finish casting. 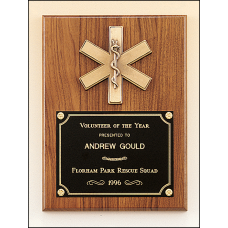 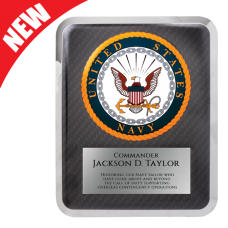 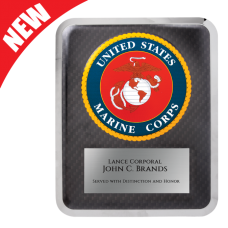 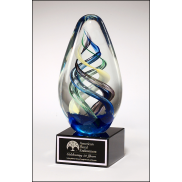 P2930 Emergency medical award with antique bronze finish casting. 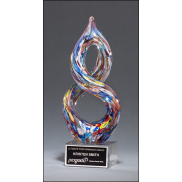 P3-X Firematic award with antique bronze finish casting.